Terror Squad reunite to honor the late Big Pun with a somewhat new track titled Fire. The record produced by veteran producer Buckwild, features an old Pun verse from the song 'My World' - a track which appeared on the Bronx legend's posthumous album Endangered Species. 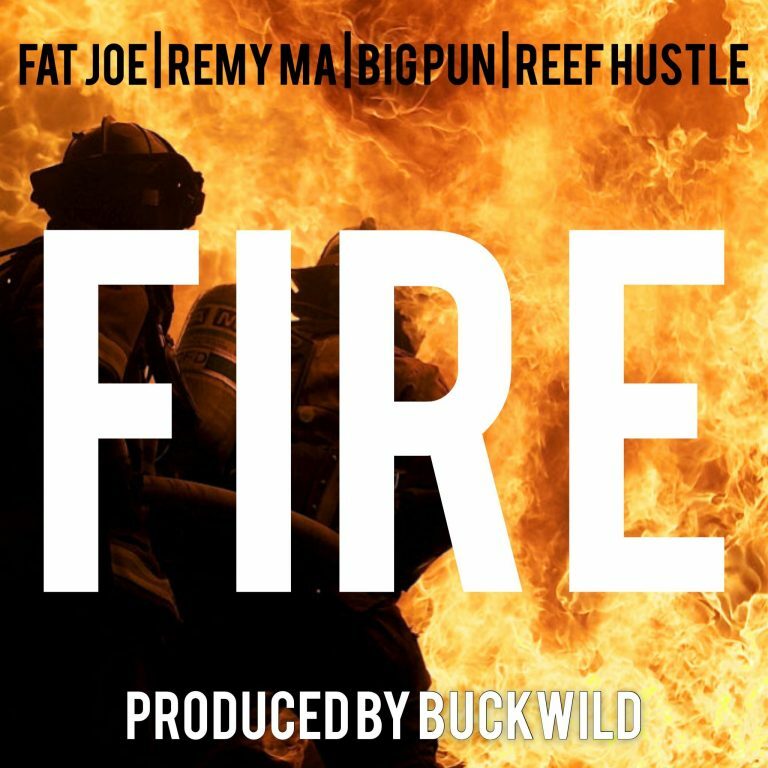 Stream "Fire" featuring Fat Joe, Remy Ma, Big Pun and Reef Hustle below.